As Ghana goes to the polls Wednesday to elect 275 Parliamentarians and a President, She Leads Africa magazine salutes all the women who have dared to make history. For gender activists, Ghana’s 2016 general election is historic in many ways. A number of women have broken the proverbial glass ceiling. Whether they are contesting for President, Parliament or working as top officials in the election process, these women – public officials and politicians — have made history. We celebrate these brave women, particularly Nana Konadu Agyeman Rawlings, Madam Charlotte Osei and Chief Justice Theodora Georgina Wood. 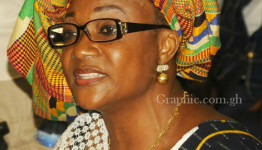 The former first lady became the first woman to contest for the Presidency in Ghana. She is contesting for President on the ticket of the National Democratic Party, a party she founded after leaving the ruling National Democratic Congress. Nana Konadu, probably the most active first lady Ghana has ever had to date, was one of the leading women who established the 31st December Women’s Movement, a Non-Governmental Organization, which mobilized women across Ghana around economic ventures, political activism and social issues. The Movement under her leadership received worldwide recognition for contributing to issues concerning women and for its success in facilitating changes in government policies that discriminated against women. Most notably, the Organization championed the promulgation of the ‘Interstate Succession Law (PNDC Law 111)’- a law that protects spousal rights to inheritance in the event that the other partner dies interstate. 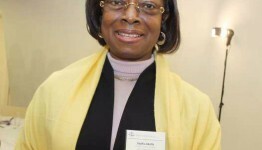 A lawyer and former head of Ghana’s National Commission for Civic Education, is the first woman to chair the country’s Electoral Commission since independence in 1957. Madam Osei since taking office last year has led a number of reforms that analysts believe will improve the country’s electoral process in the long term. She is managing her first major election, which has been predicted to be one of the most keenly contested in the country’s history. Ghana’s first female Chief Justice will be making history as the only Chief Justice to have sworn in three elected Presidents by the time she leaves office next year. 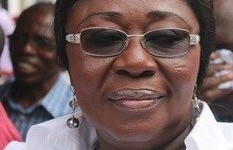 She will also be Ghana’s longest serving Chief Justice to date. Appointed in 2007, Her Ladyship has championed several innovations in the country’s justice system, including the introduction of technology in the administration of justice and allowing Television cameras in the Supreme Court during the 2012 election dispute. We celebrate these gallant women who have dared to pave the path for others to follow. “It is important to recognise and highlight these baby steps because doing this reminds us of the work ahead of the gender equality agenda,” says the online publication. SHE Leads Africa is the original voices of the women who are driving Africa forward. 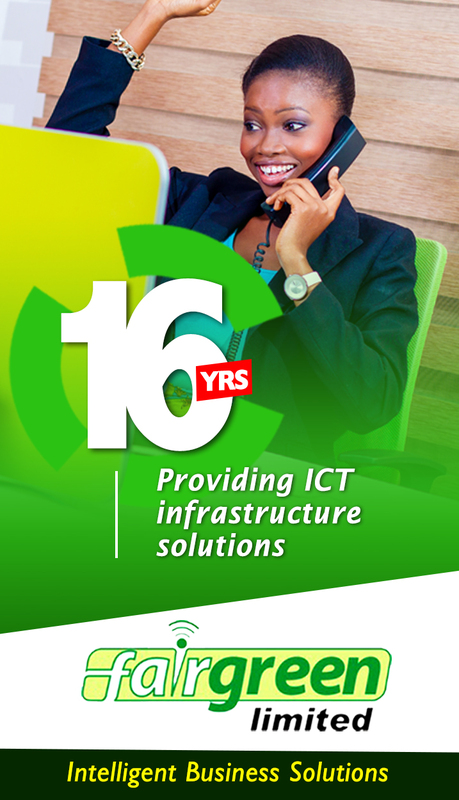 The online magazine and community is published by She Leads Africa Ltd. a women-focused media organization based in Ghana, committed to changing the narrative by telling Africa’s story through the voices of women who lead in various sectors. Join our community.